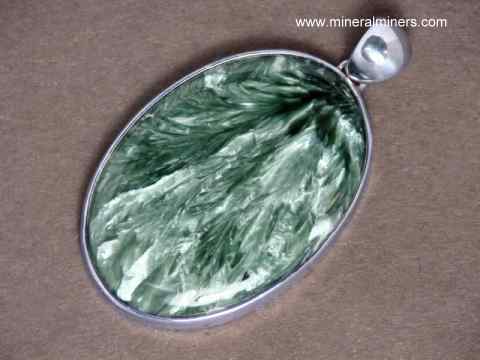 Try our Seraphinite Specimens Satisfaction Guarantee - compare our prices and our superior quality. This is the end of our page displaying Seraphinite Mineral Specimens and Seraphinite Wands. See also our page displaying Seraphinite (clinochlore) Spheres and Eggs, our muscovite mica, our fuchsite mica mineral specimens, and our lepidolite mica mineral specimens. 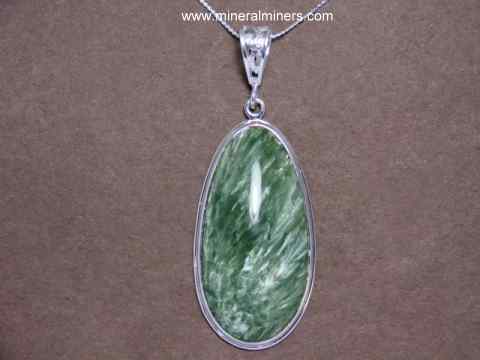 Our natural seraphinite rough is mined in Russia. We also have in stock the rare and unique natural Russian coal known as shungite. To see more seraphinite photos, just select another item category from the table below. Would you like us to inform you when we add on this page more mineral specimens, lapidary rough, and polished pieces of natural Seraphinite? We do have additional inventory of natural Seraphinite polished pieces, lapidary rough and mineral specimens in stock, so be sure to let us know if you have any natural seraphinite lapidary rough and specimens special requests. Please contact our webmaster or our 'site' geologist with any questions or comments.